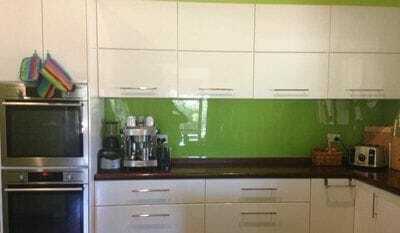 Your Splashback & Joinery decisions rests on individual companies trying to sell their production line products and of course they will tell you it's the best providing a list of keyword entry descriptions to draw you into the purchase of a product that looks great at first sight but underperforms long term. 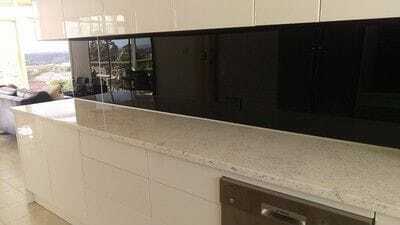 ISPS Innovations provide a range of custom designed alternative splashbacks, benchtops & joinery suitable for any occasion. 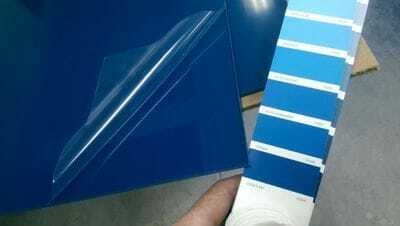 Our establishment cover 25 + years in the industry showcasing not only reliability in the splashback or joinery substrate but total dependability in our coating performance and structure. 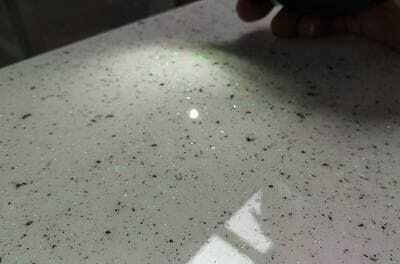 Our Innovative Splashbacks create the finishing touch for commercial and domestic projects. 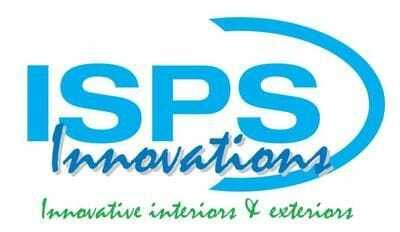 Architects, Designers & DIY Devotee's choose ISPS Innovations. 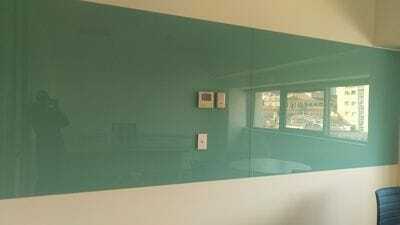 ISPS Innovations are the right choice & establishment for glass & glass alternative splashbacks & joinery. We understand how products can underperform and provide solutions for your project dilemma. ISPS Innovations range of quality Australian standard compliant building materials are the accepted and trusted alternative to glass ,stone,polymer benchtops & joinery, providing an unlimited colour palette and robust performing feature and benefits & warranties. Total Polymer Range come withGRIPTEK backing. 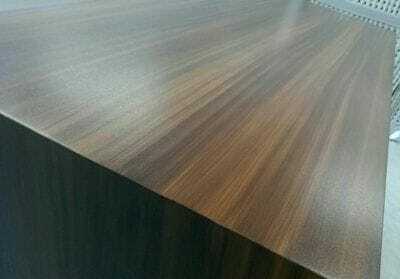 For more information contact us on 08 8381 8880 we nationally supply Australia wide.